Tejashwi Yadav dared the Central Bureau of Investigation to file charges against him after the Enforcement Directorate attached a three-acre plot of land in Patna worth 45 crores. The income tax department had also attached this property earlier. PATNA: On a day a three-acre plot in an upscale Patna locality owned by the Lalu Yadav family was attached for a second time today, the Bihar politician Lalu Yadav's' son Tejashwi put up a brave face, called the move an attempt to scare the family and dared the Central Bureau of Investigation to file charges against him in a court. 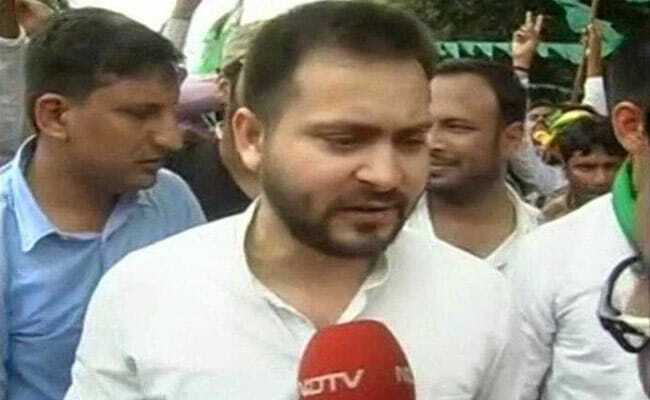 "Unlike all investigating agencies which work under tremendous pressure against us, the court will go by the evidence and CBI has none," Tejashwi Yadav told NDTV today after the Enforcement Directorate cracked down on the family. That is why, he said, the CBI had not been able to file charges despite probing the allegations against him for five months. The land, on which a mall was being built before construction was halted in June, is estimated to be worth 45 crores. The case had surfaced in April, when the BJP alleged Lalu Yadav's older son Tej Pratap Yadav abused his powers as a minister to get the Patna zoo buy the soil dug out during the construction of the mall. Soon enough, it was alleged that the Yadav family's ownership of the land was received as a bribe from a private company that got a contract to run hotels in 2006 when Lalu Yadav was the country's Railways Minister. The CBI says the land was allegedly first transferred to the wife of a lawmaker of Mr Yadav's party, Sarla Gupta, who signed it over to Mr Yadav's wife Rabri Devi and son Tejashwi at a vastly reduced price. It was these cases that gave Chief Minister Nitish Kumar the ammunition to exit his alliance with the Lalu Yadav's Rashtriya Janata Dal, saying his conscience did not allow him to continue. A day later, he resumed charge as Chief Minister after resurrecting his alliance with the BJP. 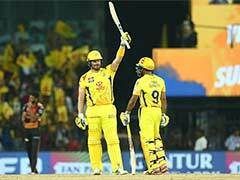 Mr Kumar's political somersault cost Tejashwi Yadav the Deputy Chief Minister's chair that went to the BJP's Sushil Modi. Mr Yadav said the Enforcement Directorate attaching the land today wasn't such a big deal because the income tax department had already attached it once earlier. Tejashwi Yadav's confidence stems from the fact that the railways ministry has still not complained against his father, the former railway minister. "I want the CBI to file the charges-sheet sooner than later so that at least we will be able to know what evidence they have and prove ourselves in court... 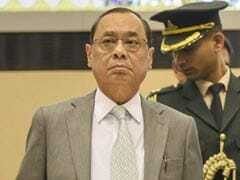 I am mentally prepared for the CBI charge-sheet too," he said. That optimism might be misplaced, a CBI officer later told NDTV. "If you take the land from a person who gets the contract for railway hotels, then what more do we need," he said, suggesting that the young politician can be sure that "we will file an iron-clad charges against them at an appropriate time".